For some car enthusiasts, the vehicle that rolls off the assembly line isn’t quite up to speed. They, therefore, choose to modify their cars to improve performance. If you fall into this category of auto enthusiasts, there’s no shortage of modification options. Here are five ways to upgrade and customise your car for better performance. 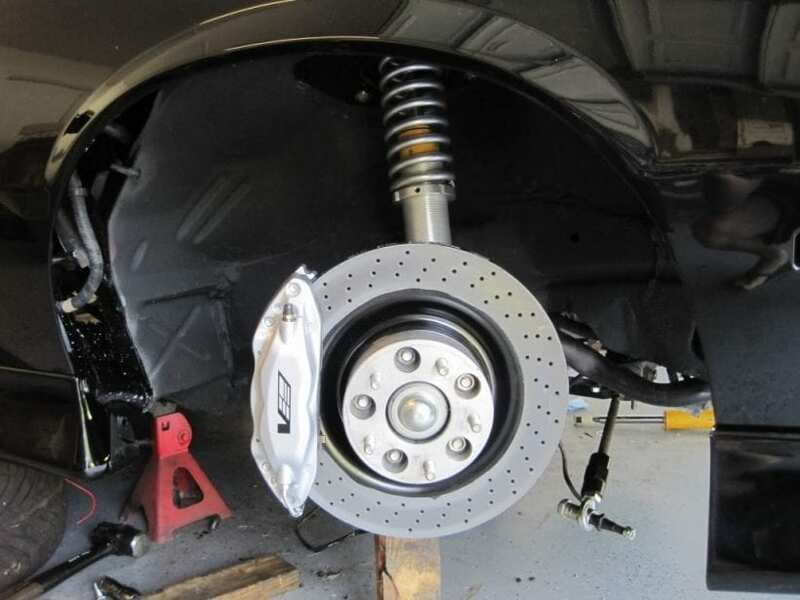 • Upgrade your brakes – brakes are arguably the most important part of any car’s performance. While this might seem counter-intuitive, better quality brakes allow you to brake later on corners meaning you can maintain a higher speed longer than your competitors. You have a number of options when it comes to upgrading your brakes. You can choose to buy brake lines and better brake pads or replace the whole system with larger, heavier duty components. Get larger sway bars– autocross and track day enthusiasts will vouch for how useful large sway braces can be. 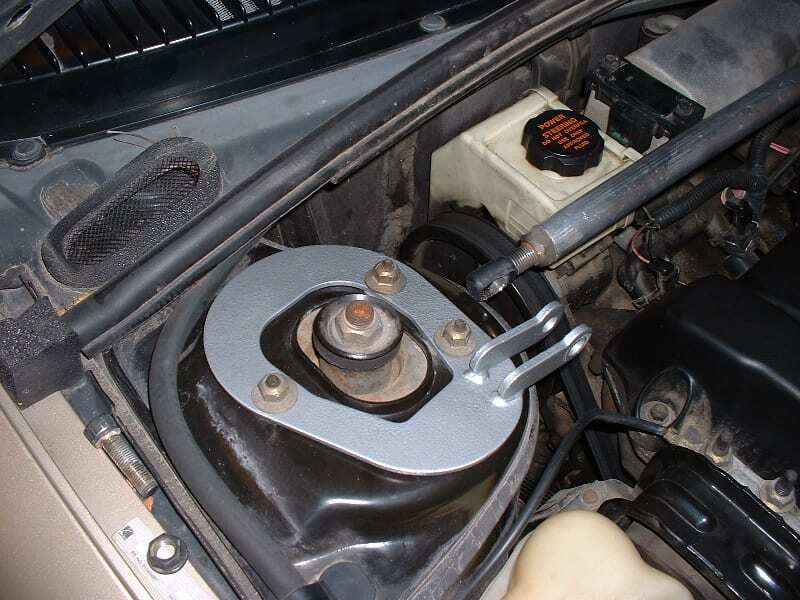 Anti-roll bars that have a larger diameter help increase the rigidity of your car’s body improving vehicle roll and handling when concerning.• Install a strut bar– as surprising as it may sound, your car’s body has some flex to it. The idea behind the strut tower brace is to reduce that flex and increase structural rigidity of the car. It also aids in keeping the tires as flat on the ground as possible during aggressive driving. Strut braces are an excellent addition to after-market sway bars to reduce car leans and twists while cornering. 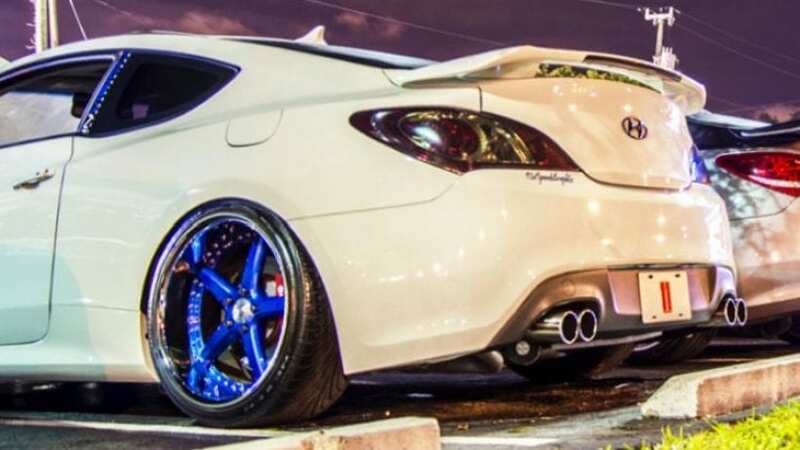 • Swap rubber bushings with polyurethane – performance bushings are another key element in improving your car’s handling. 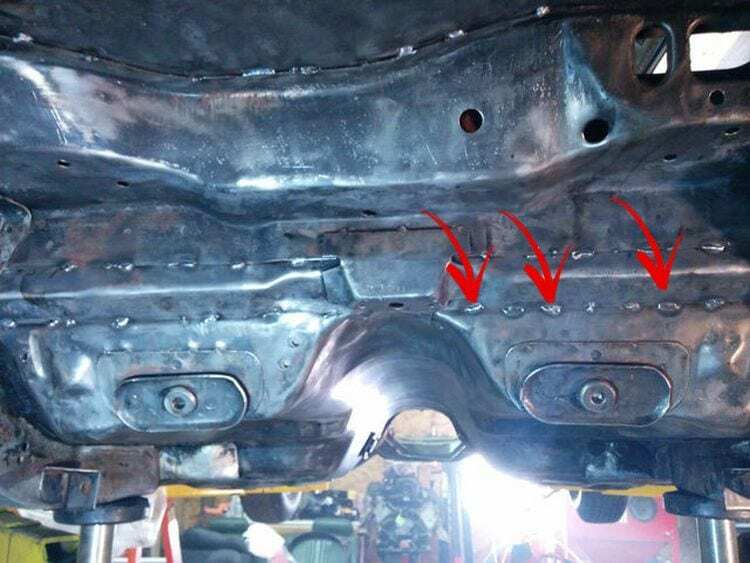 While factory bushings quell vibrations throughout the car, they wear out and crack quickly. Their polyurethane counterparts, on the other hand, last longer and do a better job of killing vibrations and reducing weight transfer. • Install a cold air intake – replacing your stock air intake pipe with a cold air intake will not only increase horsepower and torque but fuel efficiency as well. Cold air intakes have a larger diameter than the stock pipe. This frees up the airflow to your engine, increasing horsepower and torque. Cold air intakes also feed the engine with cooler, more condensed air (air that has more oxygen) for a more dynamic combustion in the engine. • Replace your spark plugs – Spark plugs are often overlooked, but new, better spark plugs can make a big difference in your car’s performance. Quality spark plugs provide a complete combustion which leads to more horsepower and better fuel efficiency. There are different types of spark plugs on the market. So do some research and compare parts to ensure you purchase the right spark plugs for your engine. • Purchase a high flow exhaust – a high flow exhaust system increases exhaust flow capacity leading to better fuel economy and improved performance. There are lots of options when it comes to installing high flow exhausts. Many tuners opt for a catalyst-back exhaust, which does away with the piping from the catalytic converter to the muffler. Other common modifications are front pipes, high flow catalytic converters and exhaust manifolds. • Swap your tires for high-performance alternatives – putting new tires on your car can reduce unsprung weight thus improving handling. Whether you’re driving a 500+ horsepower supercar or a 100-horsepower Ford, having the right performance tires can make all the difference. • Reprogram your engine control unit – the ECU is set by the manufacturer to control the air-fuel ratio in the engine. The problem is: manufacturers set the engine tuning parameters way below the vehicle’s capacity – as a safety net. Tweaking your ECU can unlock all sorts of engine performance and even increase fuel economy. Adding forced induction or a nitrous oxide system to an engine adds more oxygen to the combustion process enabling the engine to produce more power. 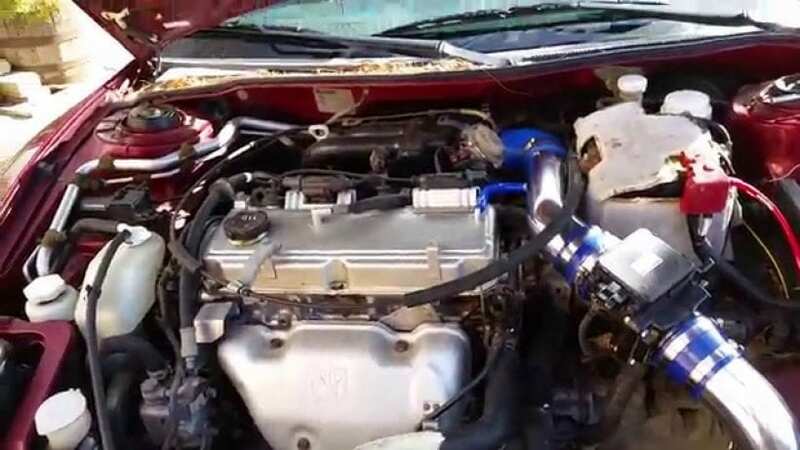 You can install a nitrous kit, a supercharger or a turbocharger kit in your car. Another great way to upgrade your ride is to swap out heavier car parts for lightweight parts. The less excess weight you’re packing around, lighter and more aerodynamic the car will be. This way your car will accelerate faster, corner harder and get better fuel economy. Consider getting rid of extra seats you do not use, using disc brakes instead of traditional brakes, and replacing grass windows with acrylic or plastic version. While replacing your shocks and springs with stiffer options may compromise your ride comfort, the added stiffness will help the tires maintain contact with the surface, thus improving traction when turning, braking or accelerating. Tuning your car for performance isn’t as complex as it may seem. Just follow these five steps and you’ll end up with a powerful and fuel-efficient car.